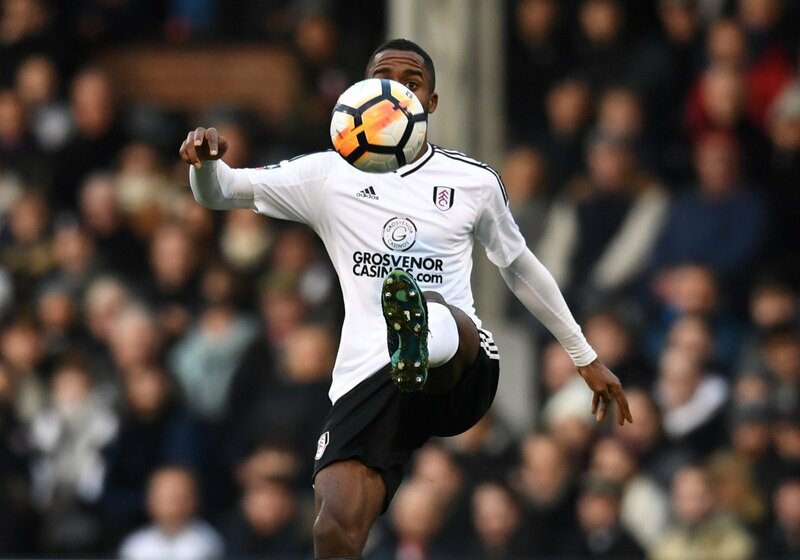 Man United leading the race to seal deal for £30 million-rated midfielder | The Transfer Tavern | Where football transfer rumours fly or die! Manchester United supporting punters here inside the Football Transfer Tavern are incredibly excited at the news coming in from the Express (via Tuttosport) – with the media outlet suggesting the Red Devils are ‘winning’ the race to sign Anderlecht wonderkid Youri Tielemans. 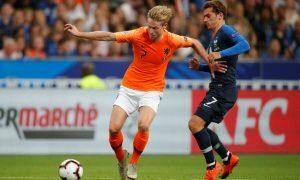 The Belgian star has been talked about for a long time here in the Transfer Tavern, and it now seems that Manchester United are in pole position the secure a deal for the wonderkid. At the age of just 18, Tielemans is already making a real name for himself, and he has got our landlord here in the Transfer Tavern raving about him on a day to day basis! Our resident Manchester United fans enjoying a beer and burger special here in the Tavern feel that Tielemans would be a sensational purchase, as it is evident the midfielder is only going to develop and become even better as he gets older. The publication suggests that the Belgian is worth in the region of £30 million – and this is a price tag that most in the Tavern deem acceptable! Man United fans….. What do you make of this news? Would you like to see Tielemans at Old Trafford? Let us know your thoughts and opinions in the comments below!